Will Shakespeare help me get a film or land me a TV series? Do you enjoy the work of Denzel Washington, Al Pacino, Jeffrey Wright, John Leguizamo, Ben Kingsley, Maggie Smith or Anthony Hopkins? Do you admire Mark Rylance, Kate Winslet, Leonardo DiCaprio, Vanessa Redgrave or Judi Dench? Claire Danes, Alan Rickman or Fiona Shaw? Sophie Okonedo, Morgan Freeman or Meryl Streep? Chiwetel Ejiofor or Kerry Washington, Andre Holland or Gary Oldman? Christopher Walken, Emma Thompson, Tom Hanks? Harriet Walter or David Tennant? How about Sterling K. Brown and Ron Cephas Jones? They’ve all done Shakespeare, lots of it and it shows in their work. If you want to land a series or a film and work with the very best in the business, then believe it or not, Shakespeare will help you get there. The skills you learn while inhabiting his poetry and his plays are marketable skills and will carry you much further than you could ever have imagined. 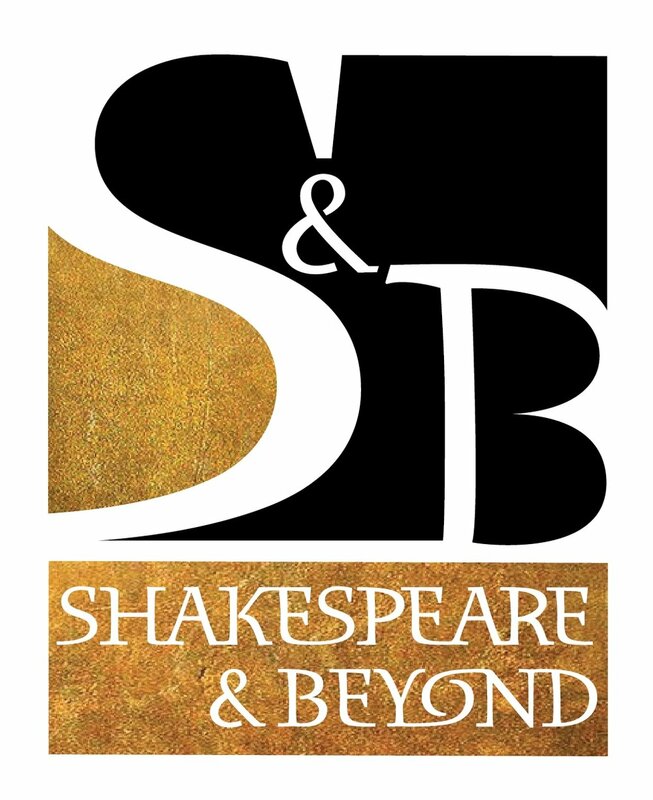 To whom does Shakespeare belong?